Buying an HP Multifunction printer online has never been easier than with Cartridges Direct. 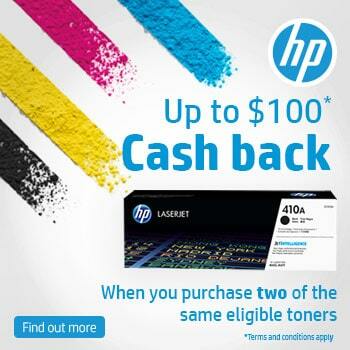 Choose between our HP multifunction laser printer or Officejet range. To find the HP all-in-one printer you’re looking for, simply browse through any of the major brand categories above or search for your printer specifically using the search box on the top right, or the multifunction printer types/features menu on the left. 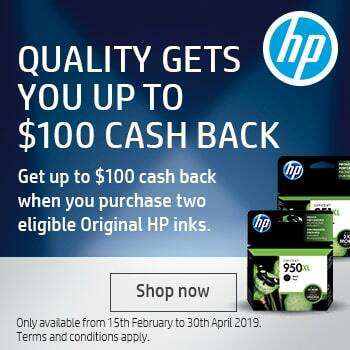 When you need an ink refill, see our large range of discounted HP ink cartridges and HP Toner cartridges.